NUCMAT is a database module designed to maintain and report accurate inventory of nuclear materials both at the state and facility/LOF levels, to record all changes and to provide a recoverable history of amounts and disposition of nuclear materials. 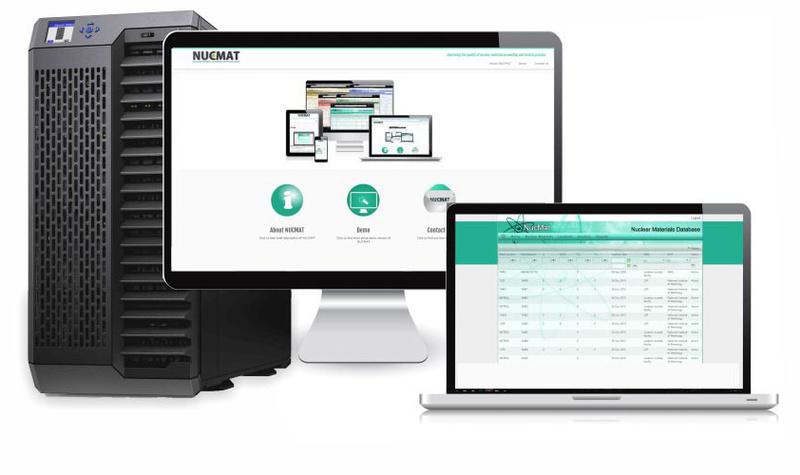 NUCMAT provides users at state level and facilities/LOFs level with quick access to data, allows users to carry out analysis of data and presents data in the form of reports, tables, and (power) reactor fuel loading patterns. NUCMAT is able to generate reports in the format compatible with IAEA Safeguard Agreement requirements. NUCMAT may be also useful to maintain database and report “small quantities” of nuclear material that may exist in country aside from the reactor power program (such as research reactor material or neutron based sources).